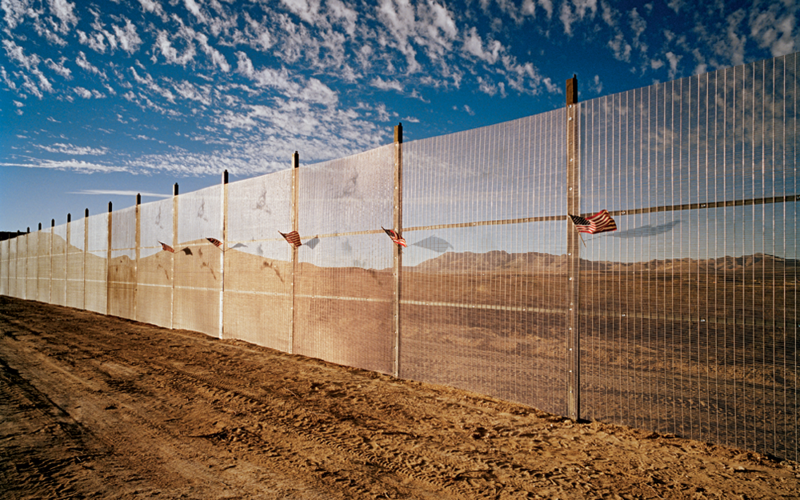 Whether or not President Elect-Trump will keep his promise of building a wall along the U.S.-Mexico border, one thing is certain: employers must continue to verify the identity and legal work authorization of their workers. This week, the United States Citizenship and Immigration Services (USCIS) announced that the new Form I-9 is now available for use. The Form I-9 is the form the federal government requires employers to use when verifying the identity and employment authorization of individuals hired for employment in the United States. All U.S. employers must use the new version of the Form I-9 by January 22, 2017. Since the new Form I-9 is now available, employers can and should start using this new Form I-9 in their new hire process. An employer who fails to properly prepare, retain, or produce the Form I-9s faces a minimum penalty of $110 and a maximum penalty of $1100 for each employee who should have completed a Form I-9. Read here for cases regarding the construction industry’s experience with Form I-9 audits. One easy way to minimize the risk of fines is to use the current Form I-9 since the I-9 has transformed from a one-page form to a three-page form as noted in its current edition. The new instructions on how to complete the new form can be found here – there are 15 pages of instructions! The instructions to the new form not part of the Form I-9 file. The Form I-9 should now be easier to complete on a computer. Enhancements include drop-down lists and calendars for filling in dates, on-screen instructions for each field, easy access to the full instructions, and an option to clear the form and start over. When the employer prints the completed form, a quick response (QR) code is automatically generated, which can be read by most QR readers. The “Other Names Used” field in section 1 replaced with “Other Last Names Used” in order to avoid possible discrimination issues and privacy issues, i.e., a transgender and other individuals who have changed their first names. Section 1 was modified to request certain foreign national employees enter either their Form I-94 number or foreign passport information. Previously, both were requested. In the field for Alien Registration Number/USCIS number in Section 1, the employee must also indicate whether the number is in fact an A-Number or an USCIS number. Currently, these numbers are the same. An employee who does not use a preparer or translator to assist in completing Section 1, must now affirmatively indicate so on a new check box labeled, “I did not use a preparer or translator.” For those individuals checking the box stating “A preparer(s) and/or translator(s) assisted the employee in completing Section 1”, the form now allows for the completion of multiple preparers and translators, each of whom must complete a separate preparer and/or translator section. USCIS added a new “Citizenship/Immigration Status” field at the top of section 2, where the employer is expected to write the number corresponding with the citizenship/immigration status selected by the employee in section 1. For example, if the employee attested to being a U.S. citizen, the employer must write the number 1 in this new field. Section 2 has a new dedicated area to enter additional information that employers are currently required to notate in the margins of the form (such as Temporary Protected Status extensions, Optional Practical Training for STEM student extensions, H-1B portability, etc.). Calendar the January 22, 2017 deadline. By January 22nd, all old forms in your new hire packet should be replaced with the new Form I-9. This means that all individuals hired to work for your company starting on January 22, 2017 must use the new Form I-9. Individuals hired before this date can use the “old” form, the 03/08/13 edition. Identify which person or persons in your business complete Form I-9s. Make sure they read the 15-page instructions and practice by filling out sample Form I-9s. Look for training opportunities. A trained professional is best but businesses can also use USCIS’s Form I-9 Central.